Check out all the players who shined in week two of the NFL season, as the league announced their “Players of the Week” for week two. 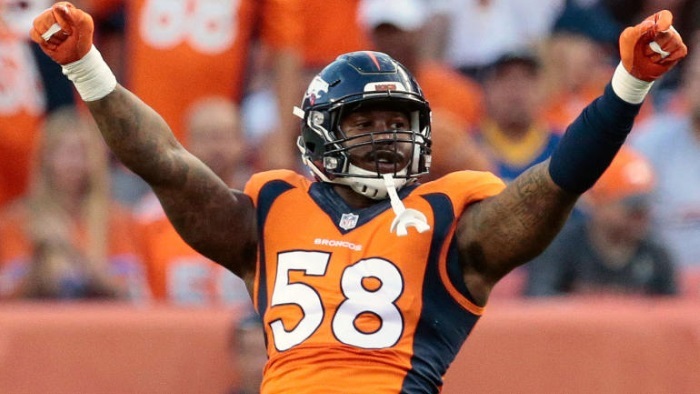 For all the accolades Von Miller has amassed in his time with the Denver Broncos, one thing he has yet to do is record a sack against the Indianapolis Colts. 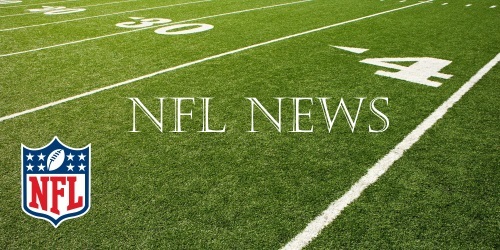 Von Miller likely will be suspended at least six games for violation of the league’s substance policy, according to league sources, but the sides still are negotiating as representatives of the Denver Broncos linebacker are trying to get the ban reduced to four games. Denver Broncos Pro Bowl linebacker Von Miller is facing a four-game suspension for violating the NFL‘s substance-abuse policy, according to multiple sources.